Easily fitted and discreet. One size for all applications. Galvanised to BS729 - fittings not included. No fence or wall alone can deter the experienced intruder, but 95% of burglaries do not fall into this category. To vandalise or steal, virtually all intruders take advantage of poorly maintained or ineffective perimeters. 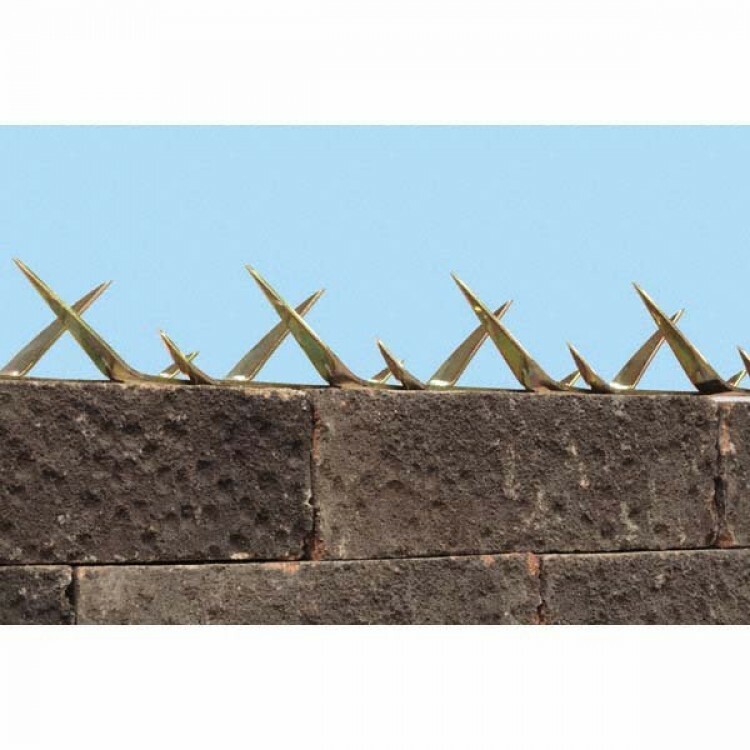 With security spikes fitted, the indruder can see at once that they risk injury if illegal entry is attempted. Wall Spikes should not be fitted less than 2100mm above ground level. 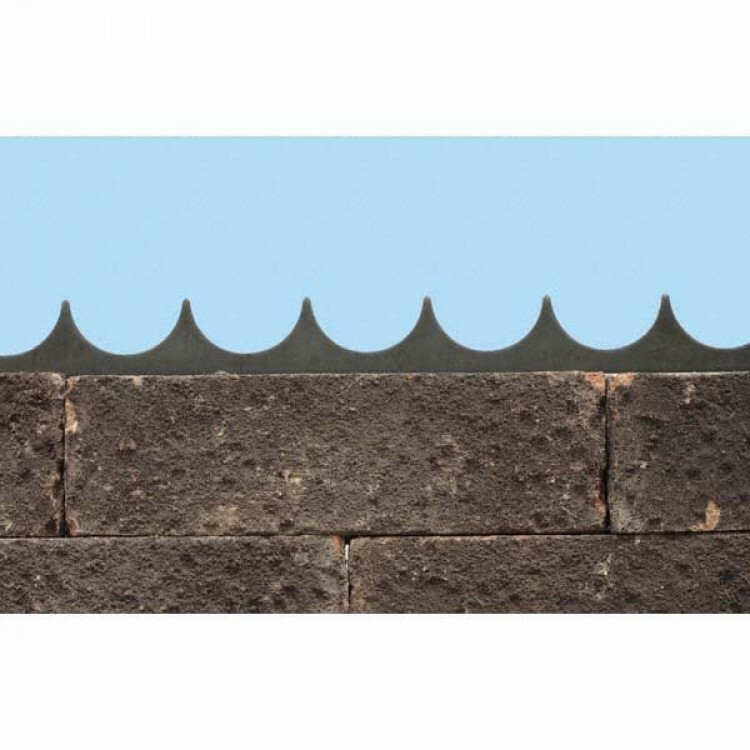 When using wall spikes the use of plastic weatherproof warning signs should be treated as a mandatory item fitted both sides of the boundary line.